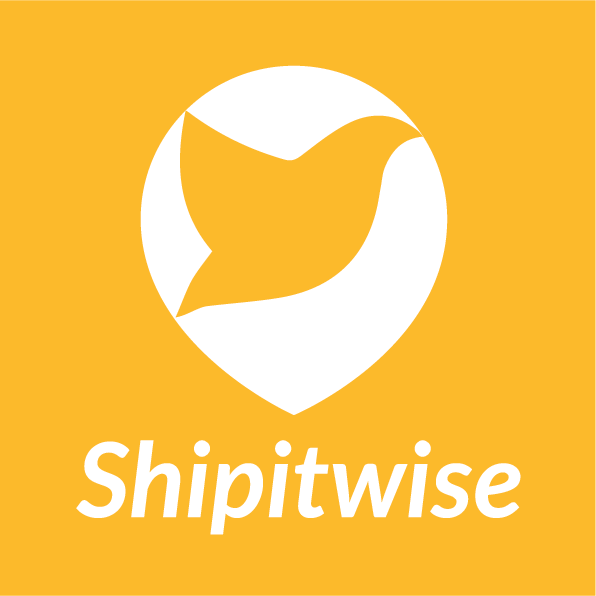 Shipitwise is here to change the way people experience logistics. And we start by making it as easy for businesses to send stuff in long distance as sending a text. For years, it’s been a norm that sending something in long distance means going to a post office or using Fedex-like businesses. One has to go somewhere, worry about packaging, fill a bunch of forms, insure the item and hope it arrives on time. Not to forget the poor customer service. On average, all that takes around two hours per package. And in case of a small or medium-sized company, executive’s the one that has to run this errand. What a waste of valuable time. “Why does it have to be like that?” – that’s what Aleksander, Olari and Ragmar, the founders of Shipitwise asked from themselves. Throughout the next half a year, they were talking to a variety of people. Trying to get them feel the pain and join the team. And it took another three months before WE attended Garage48 Tourism Pärnu 2015 hackathon and started to really build something. We used this event as an opportunity to test out the team of two developers, Helen the designer, Anna the logistics expert and me, Sander, the marketing guy. It’s also there that we found our first customer - a guy who needed to transport his bike from Germany to Estonia. That was all the validation for us to continue working on the idea! From there, we applied to Startup Wise Guys accelerator and got accepted. But we probably wouldn’t have even thought it, hadn’t I started to work there. We understood, we’d fail unless going, as we had no real background in building a scalable business. Shipitwise was one of the 250 startups applying to the accelerator that was about to invest 30’000€ and the time of more than 80 mentors into ten teams. Fortunately we got accepted, received the investment and have since been participating the accelerator. Being at an accelerator also means we’ve been doing small pivots in more occasions that mentors would like to hear. We started this project by building an app for B2C customers, but have since started to build a platform for B2B customers to make their life easier. To make sending stuff in long distance as easy for businesses as sending a SMS. But we won’t stop before we’ve replaced post offices and rebuilt the whole way people experience logistics. As of now, we’ve got a network of logistic partners across the world, thanks to many connections coming from Anna. This makes it possible for us to organise shipping of almost anything, anywhere. And the item doesn’t even have to be packed – we’ll do everything! Simply go to shipitwise.com/order, request a quote and accept it. For example, we’re now helping to move motorbikes and skies for travellers, bullmastiffs for travel agents and even all belongings for people moving to a new country. And some of our partners include Teleport and Estravel with a few more already testing the service. Meanwhile, Helen’s already designing a platform with Ragmar, making it completely hassle-free for businesses to organise sending stuff for their customers. No need to fill forms or go anywhere. Just write what you need to ship and we’ll take care of it. With love! As most startups, our initial team has changed a bit but that doesn’t stop us from rapidly growing in Europe. For example, we’ve got an evangelist by the name of Daniel in the UK, organising travels for the very rich. The current core team includes Anna (Logistics), Aleksander (CEO), Helen (UX/UI), Olari (COO), Ragmar (CTO) and Sander (CMO). And we’re in process of hiring extra developers, logistics and sales people to comply with growth.